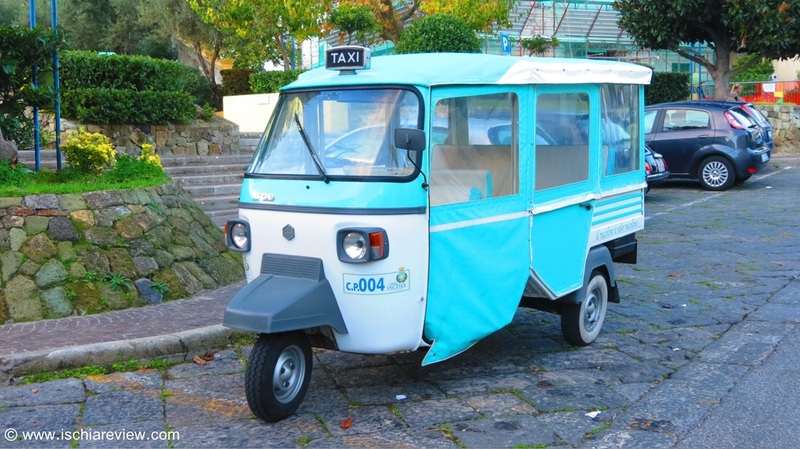 Guide to transport within Ischia including bus timetables and prices as well as taxi journey times & prices. In-depth guide to buses in Ischia including bus timetables, prices and general advice on Ischia's bus network. 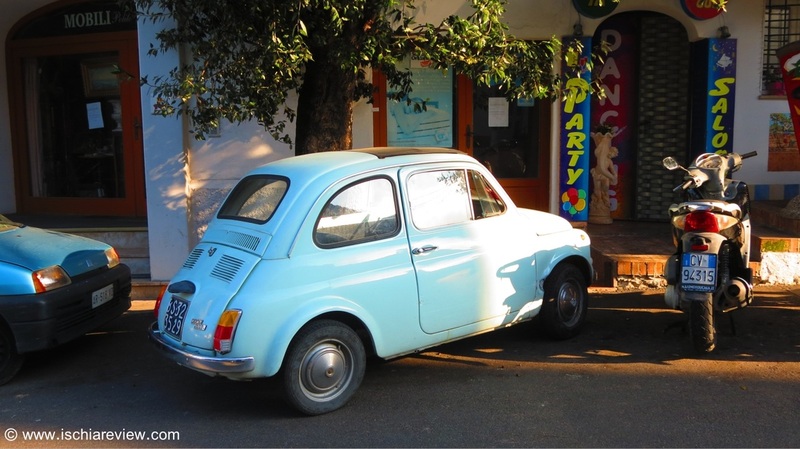 Practical advice about taxis in Ischia including journey times and guideline prices. 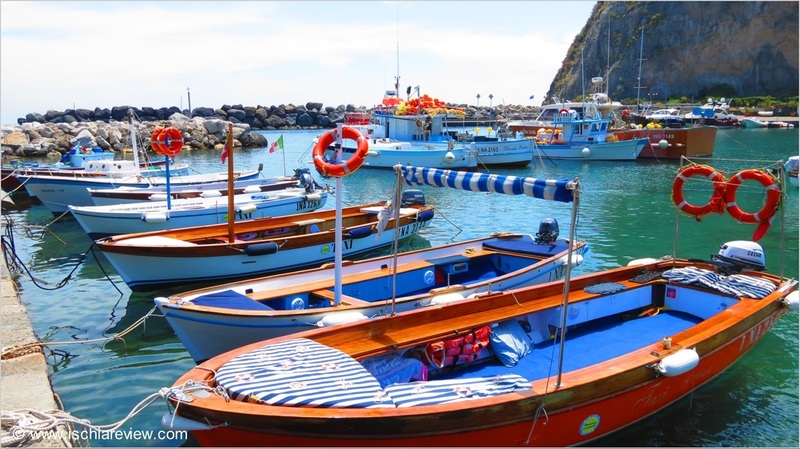 Guide to water-taxi services in Ischia including pick-up locations, destinations and prices. 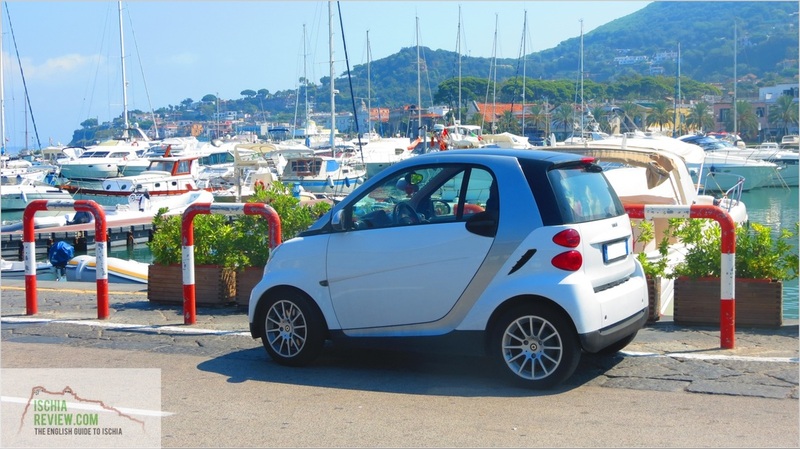 Useful information about driving a car in Ischia including safety advice and general hints & tips. 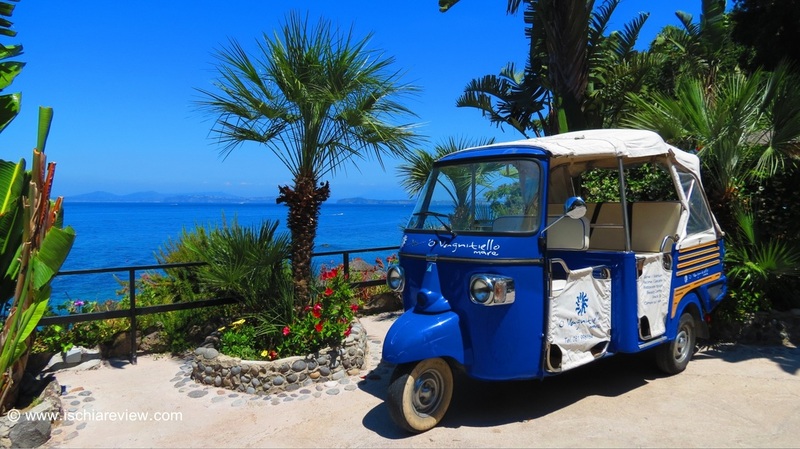 Discounted rates, vehicles cleaned and maintained on a daily basis and delivered to your hotel in time for your arrival in Ischia. 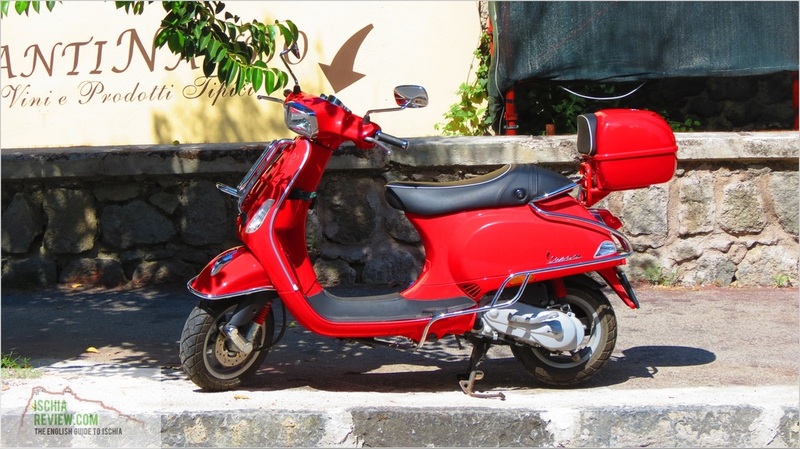 Ischia Review has a range of vespas, scooters and motorbikes with varying engine sizes. Just let us know what you need! 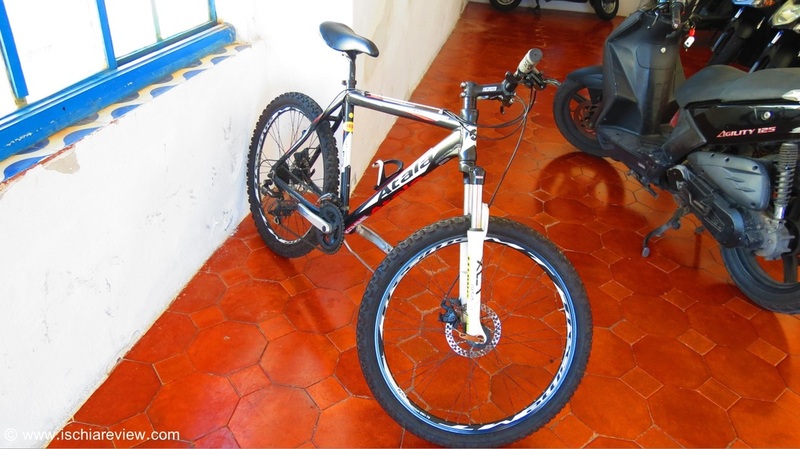 Hiring a bike is one of the best ways to see all of Ischia's charm. Drop us a line and we'll arrange everything else for you. 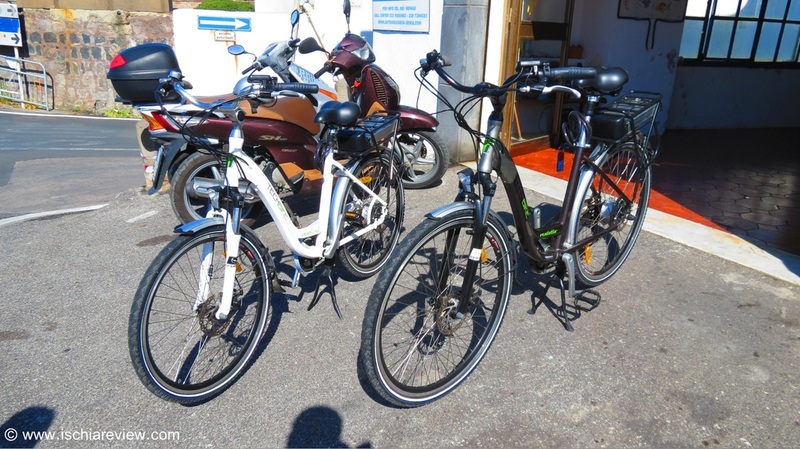 With their potential to offer a burst of power when required, electric bicycles are a great way to deal with some of Ischia's hills.